Despite private road vehicles making up 87 per cent of the aggregate urban passenger task, businesses that rely on vehicles  are disproportionately impacted by traffic congestion in terms of the cost incurred. The BITRE estimated that the total avoidable social cost of traffic jams for the eight Australian capitals would be around $16.5 billion, of which $8 billion would be for business time costs. 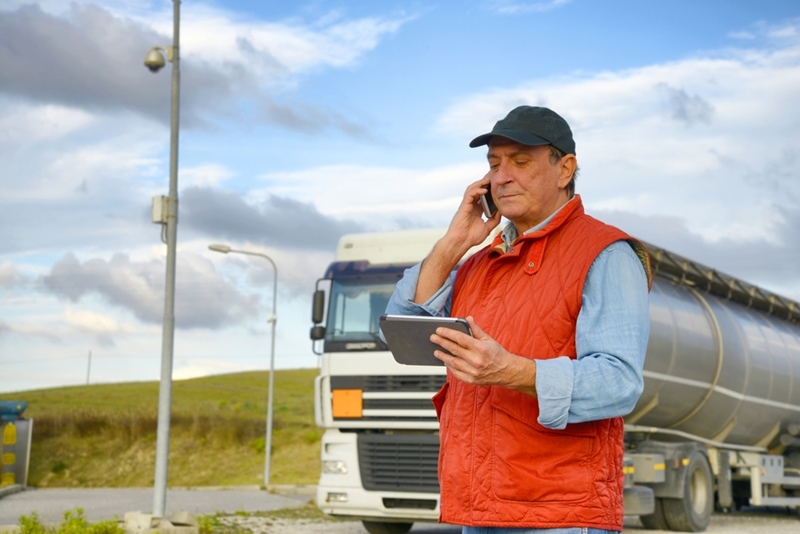 Many transport and logistics companies have incorporated Pinpoint's Advanced Vehicle Management (AVM) solution  - a cloud-based vehicle telematics application that enables fleet managers to see the GPS location and status of multiple vehicles at a time. For more information on how vehicle telematics can help your business avoid traffic congestion, please get in touch  with us today.